College basketball won't be the only sport to watch in Minneapolis next week. 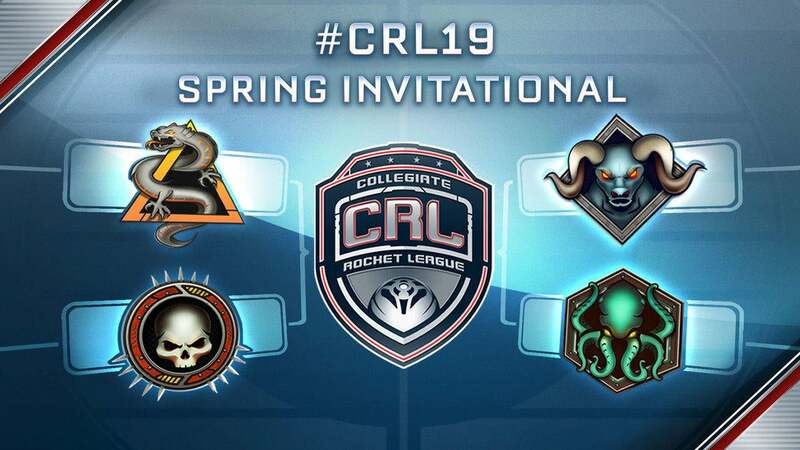 The top four teams of the Collegiate Rocket League (CRL) Spring 2019 Season are also headed to the NCAA Final Four Fan Fest Presented by Capital One April 5 - 8 at the Minneapolis Convention Center. 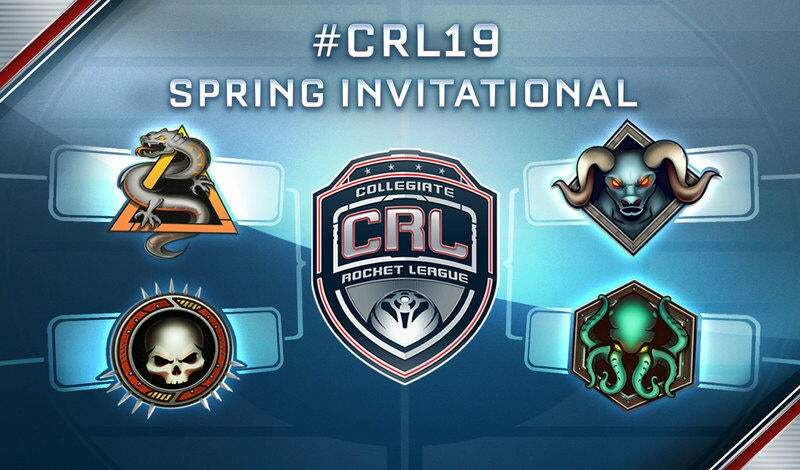 The four teams that punched their ticket to the CRL Spring Invitational are Rensselaer Polytechnic Institute, University of Akron, University of Central Florida, and University of Redlands. All four teams fought through a single-elimination bracket and came out on top of the 16 teams in their respective regions. Minneapolis' exhibition action will take place at The ELEAGUE x Rocket League Game Zone Presented by AXE within the Fan Fest. The Spring Invitational begins on April 7 at 2:00 p.m. CDT/ 3:00 p.m. EDT. Tune in to see which school will become the Spring '19 Champions! The NCAA Final Four Fan Fest will be open to the public. Stop by the ELEAGUE x Rocket League Game Zone to watch the CRL action on the competition stage, or just to play some games of Rocket League. The booth will have several game stations for fans and newcomers to enjoy. Tickets to the Fan Fest are $8 if purchased in advance, and $4 with a valid College ID. For more ticketing information, visit the Final Four Fan Fest page. 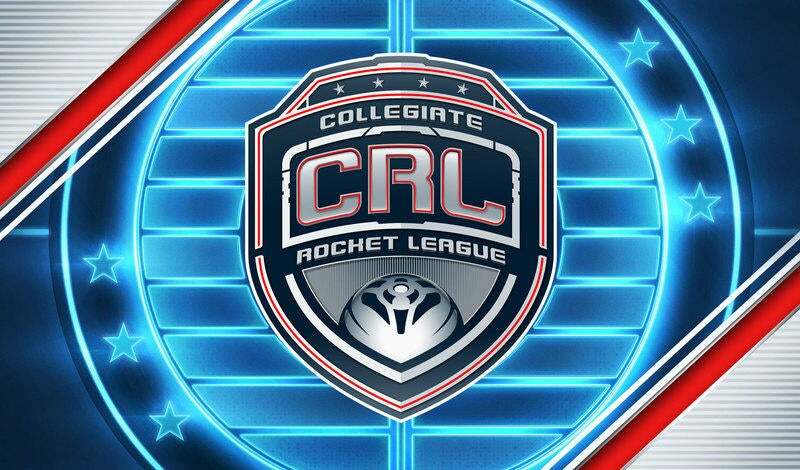 The CRL Spring Invitational will be streamed live on Twitch and ELEAGUE.com. Additionally, TBS will televise a feature show highlighting the best moments from the event on Friday, April 12 at 11:00 p.m. EDT. Whether you'll be stopping by to catch the CRL action, or want to play a few games of Rocket League, we're looking forward to seeing you there!